It can get complicated. 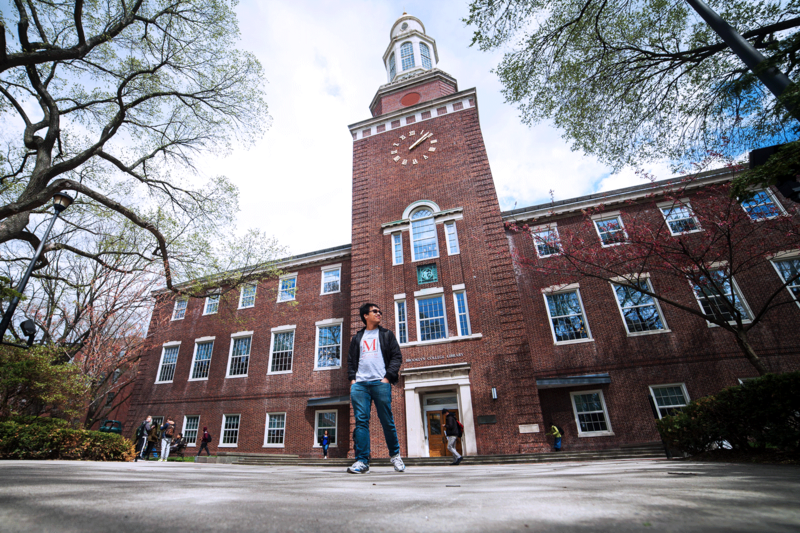 During their years at Macaulay, students will encounter dozens of different academic and administrative functions within their the college, on their home campus and at CUNY. Managing all the choices is challenging, but our experienced advisors can turn these options into opportunities. They have a network of connections to provide one-on-one assistance with the procedures, deadlines, requirements and paperwork on which the country’s largest public university system thrives. Each campus has its own registration procedures, so an advisor can offer suggestions to elicit quicker responses and even arrange for priority course registration in some instances.